Men and Women Championships ended. Winners of Men Championship: 1st place — Valyuk Andrey (Belarus), 2nd place — Egorov Vladimir (Russia), 3rd place — Kondrachenko Evgeny (Belarus). Valyuk Andrey won Tsinman Dmitry. Egorov Vladimir and Valyuk Andrey lead among men after 7 rounds. 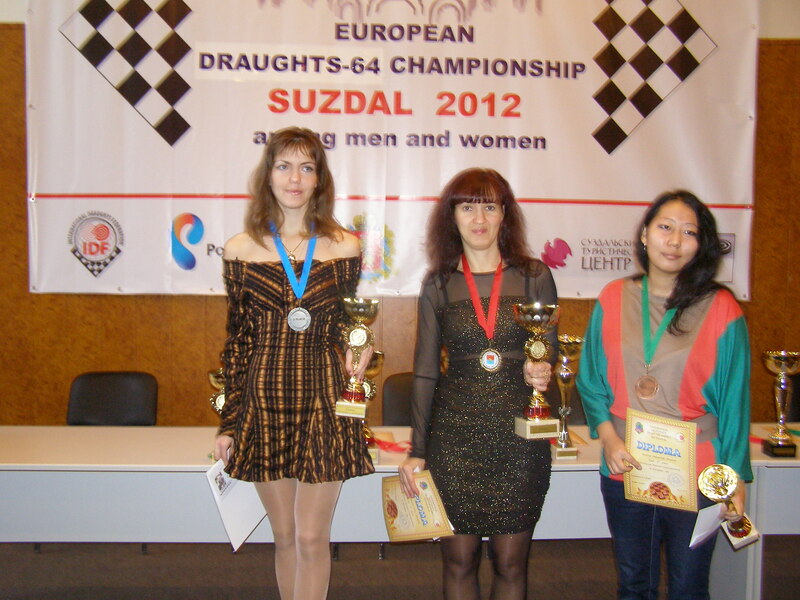 Makarenkova Julia won Mosalova Julia and headed the tournament standing among women again. 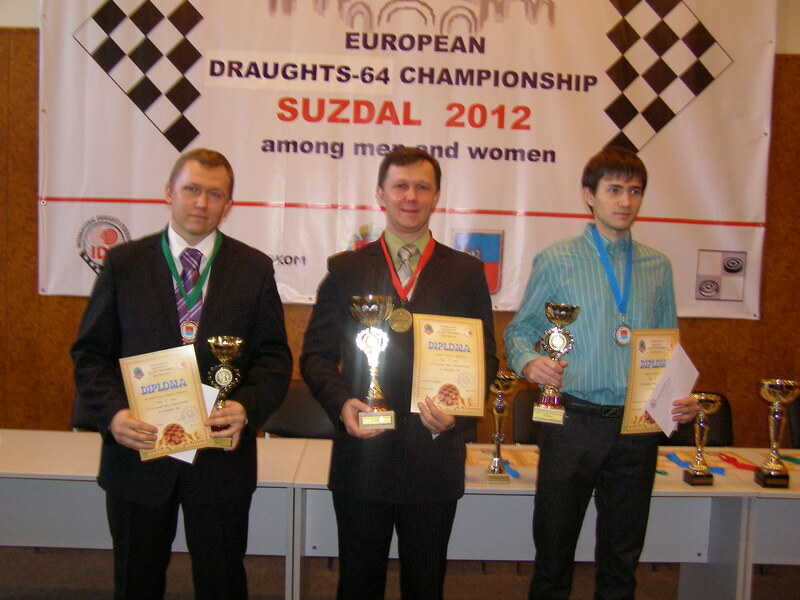 Egorov Vladimir won Dudco Denis and headed the tournament standing. Motrichko Victoria and Barysheva Anastasia won today. 4 players have 7 points and lead in women Championship. 2 rounds for men and one round for women were today. 8 players lead with a score of 7 points among men. Makarenkova Julia continues to lead among women. There was 2nd and 3rd rounds today. Struchkov Nikolay, Kybartas Andrius, Belosheyev Sergey, Egorov Vladimir and Tsinman Dmitry lead after three rounds with a score of 5 points among men. Makarenkova Julia lead among women. Tsinman Dmitry and Kirillina Stepanida (Russia) won European Rapid Championships among men and women. See results. 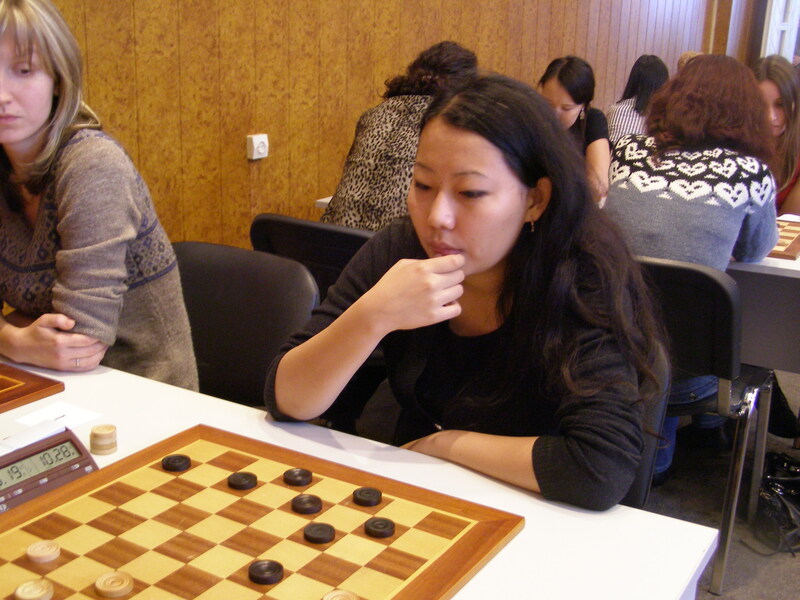 European Men and Women Blitz Championships was held today. Belosheyev Sergey (Ukraine) and Kirillina Stepanida (Russia) won. See results. We remind you that the Section-64 invites applications from national federations and not from individuals. According to the regulations of Section-64 benefit (provision of accommodation and meals for one man and a woman from the country) get participants from countries which legalize their membership into the Section-64. Other participants can take part in the Championship at his own expense or at the expense of sponsors. 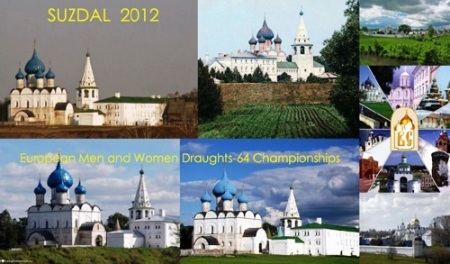 The FMJD Section64 in accordance with the calendar of the Section 64 competitions in 2012 from October 21 (arrival day) till October 30, 2012 holds in Suzdal (Vladimir region,Russia) European Championship in draughts-64 among men and women. See info and list of participants. The turnout and registration: Korovniki str., 45, Suzdal, Vladimir region, Russia, GTK “Tourist Center”. The credentials committee will work October 21 from 14.00 till 22.00. Participants, who did not pass the credentials committee to 22.00, participate in additional draw October 22 to 13.30. These participants pay an additional fee of 20 Euro. Competitions are held separately for men and women in the Russian version of draughts-64. The system of competition is Swiss. 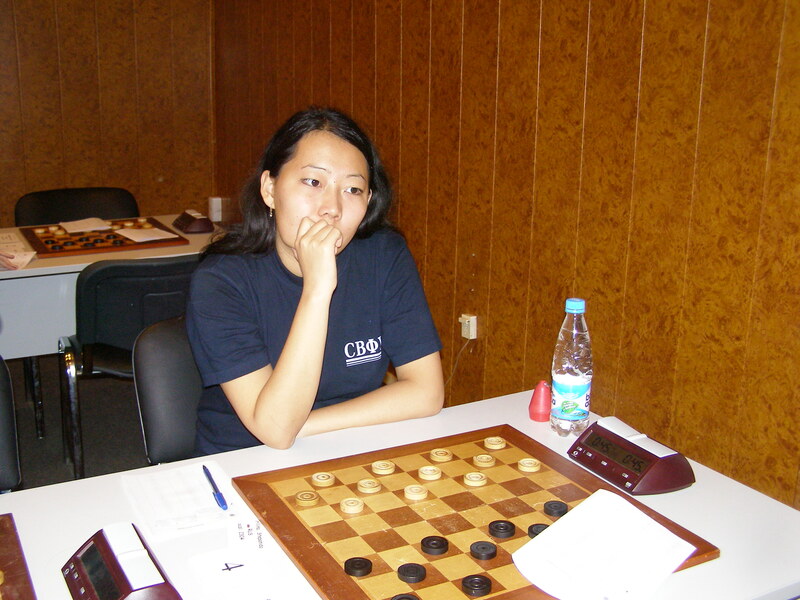 Competitions are held by the system of micro-matches consisting of two games with the draw according to the official tables of FMJD Section-64 for men and the draw of the first move of the white for women binding on both games of the micro-match. Competitions are held in the three types of programs: the blitz game with time control 3 minutes before the end of the game, plus 3 seconds per move, the rapid game with time control 10 minutes before the end of the game plus 5 seconds per move and the classic game with time control 45 minutes before the end of the game plus 10 seconds per move. Winners of the European Championship in 2010, the winners of the World Cup in 2011, participants claimed by national federations are allowed to take part in championship. Applications for participation in the Championship must be submitted to the Section 64 no later than September 21, 2012 by e-mail: [email protected], [email protected]. Applications for visas must be submitted to organizers no later than September 21, 2012 on e-mail: [email protected], [email protected], tel +7(905)1469501, +7(910)7787300, Solonets Sergey. Participants are required to attend on closing ceremony, in case of violation of this paragraph they are deprive of official awards. Participants must comply with the dress code — have sports uniform for competitions, or clothing appropriate to the rank of the competition, as well as clothes for official events. The organizing committee provided by accommodation and meals at October 21 (lunch) to October 30 (breakfast) for European champions 2010 O. Dashkov and N. Fedorova, winner of World Cup 2011 D. Tsinman, one participant from each country- member of Section-64 in both men and women. The costs of their travel, as well as the cost of meals, accommodation and travel of other participants pay by their sending organizations. All participants must be placed from the organizers. Accommodation in GTK «Tourist Center» in 1 — 2 bed rooms. 1950 rubles per day in a single room. Tournament fees for the European champions 2010 O. Dashkov and N. Fedorova, winner of World Cup 2011 D. Tsinman, three representatives from each country — 50 Euros for participating in classic program, 20 Euros in blitz program, 20 Euros in rapid program. For other representatives from each country — 100 Euros for their participation in classic program, 40 Euros in blitz program, 40 Euros in rapid program. 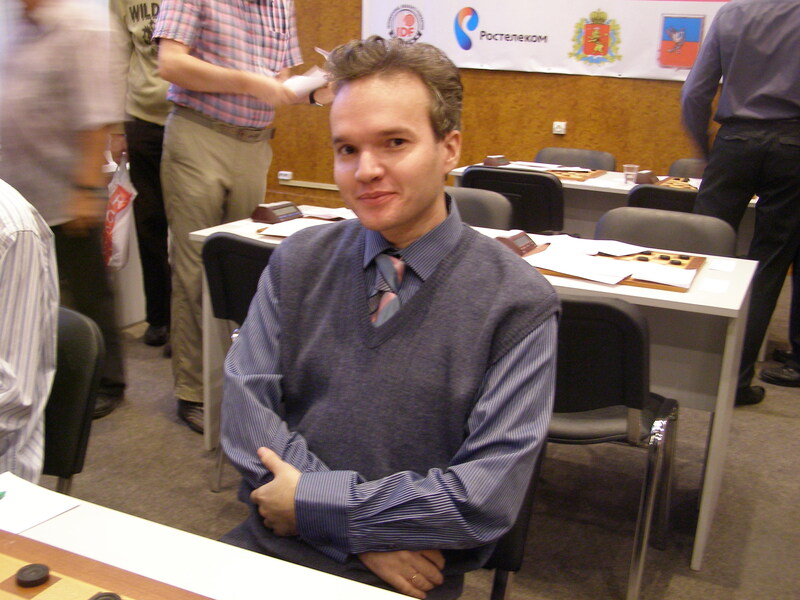 Prize-winners of World Cup2011 M. Goryunov and A. Shvartsman are allowed without payment of tournament fee. In each of all events the top three players will receive a Gold, Silver, Bronze medals and diplomas of Section 64. Prize fund will be not less than € 10 000. Prize fund may be increased. All participants of the championship will receive cash prizes in the classical program. Participants who do not receive fixed prizes for places will get money for points score. Travel options will be listed separately. 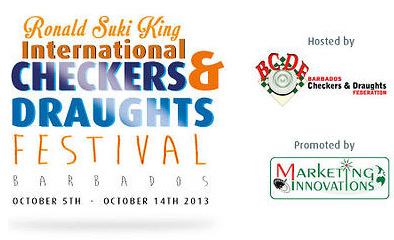 Organizers will meet October 21 participants coming to the competition and promptly confirm the time of arrival. For obtaining visas, booking accommodation and travel to place of accommodation contact with Solonets Sergey by e-mail: [email protected], [email protected], tel +7(905)1469501, +7(910)7787300. Next Preliminary Calendar of Section-64 events for 2013 updated.